Welcome! 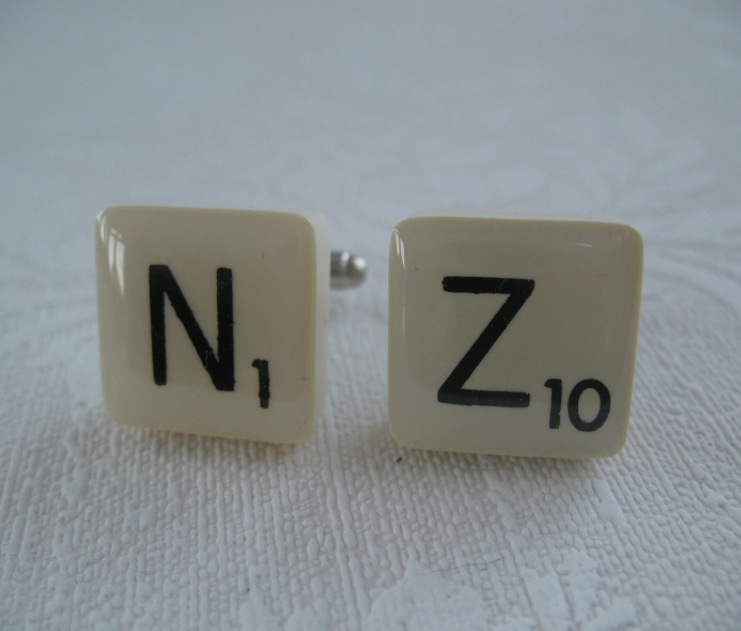 Players from 8 to 98 enjoy the challenge and camaraderie of a good game of Scrabble. Go to Goa! 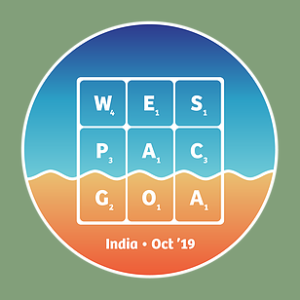 Even if you’re not in the NZ team competing at the WESPA Championship this October, there are 5 days of side tournaments in beautiful Goa, India. Full details on the WESPACGOA website. The Collins Scrabble Words 2019 (CSW19) word list is coming! The list will be released in May this year, and a remit recommending adoption by NZASP will be put to the Management Meeting in June. Read the questions and answers about this on WESPA’s website. Browse our website to learn how we play Scrabble, find your local club, enter a tournament, check your rating … and more!